Computer and video gaming… It’s a $25 billion dollar entertainment business per year which in 2010 sold over 257 million video and computer games. While the first commercial video game hit the market over 40 years ago, the game industry has grown immensely in the past two decades. There are casual gamers and then there are serious gamers…a ‘serious gamer’ may be defined as someone who spends 20 hours a week on gaming or alternatively as an MMO addict that spends his/her days in the basement clocking in 40 to 80 hours a week spent trying to master a game. However, most research exhibits gaming from 5 to 10 hours per week as healthy and otherwise defined as ‘gaming in moderation’. Computer and video games can actually be looked at as a form of ‘brain training’; it’s an intuitive way to learn things (and actually retain what is learned). When one is participating in a video type of game they enjoy intense determination, focus, a drive to achieve more, positive emotion… all of these are just a few ‘symptoms’ of gaming. Surprisingly, gamers are willing to fail 80 percent of the time. That’s a pretty high statistic compared to what people are willing do in daily life and how they feel they may fail. When you are immersed in a ‘game’ you amaze yourself at what you can accomplish. By participating in a state of play, it brings out our optimism and energy levels and actually has positive effects in a multitude of different ways. The use of brain imaging to measure the effectiveness of gaming has come into light of late and the field of neuroscience has recently introduced a number of new studies centered around games and their effect on the human brain. Stanford University has been on the forefront of this research, demonstrating that by passively watching someone play a game your brain is not stimulated nearly as much as when you are in control of playing the game firsthand. “Identifying a direct connection between the stimulation of neural circuits and game play is a key step in unlocking the potential for game-based tools to inspire positive behavior and improve health,” Brian Knutson, associate professor of psychology and neuroscience at Stanford University. This is hard evidence that games won’t turn your brain into mush or you won’t turn into a zombie like your parents may have told you when spending infinite amounts of time in front of the video game controller or computer screen. 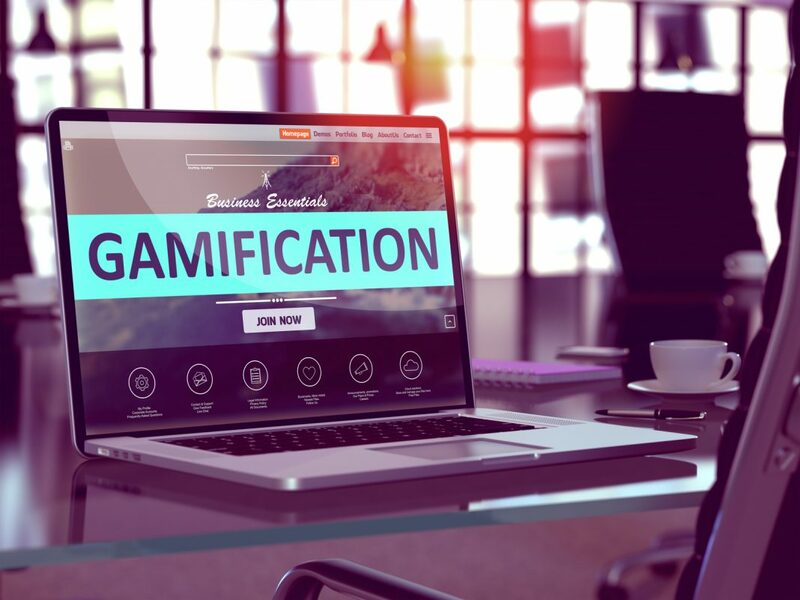 With the concept of gamification through simulation, you are motivated through play and rewarded for the choices made. 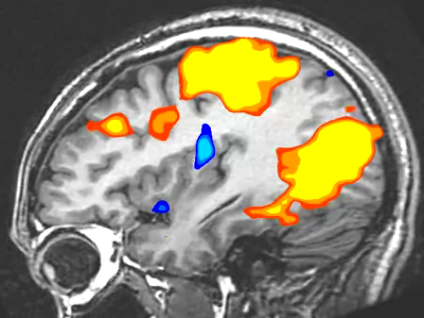 When observed through a real-time functional MRI (fMRI) your brain activity of the hippocampus lights up and when this takes place we are much more likely to recall information presented both now and in the future. If the hippocampus is lit up, then the more likely it is that the behavior will continue afterwards and longer over an extended period of time. 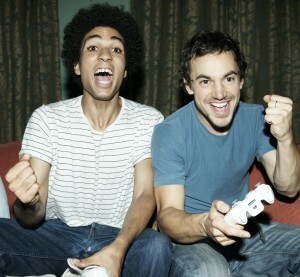 Casual gaming has also been shown to reduce clinical depression and anxiety in all ages. Some doctors are actually prescribing ‘video game therapy’ in lieu of prescription medication. Video and computer games are able to integrate with our personal lives in home and business; and are thus able to transfer over into better social skills. The myth that all games are bad for you has now been dispelled; rather they provide a wide range of benefits. One study showed that people who played an action-based game made decisions 25 percent faster than others, with no loss of accuracy. The University of Rochester Researchers have also found that an adept gamer can make choices (and act upon them) up to six times per second, which is four times faster than most people. Women now make up approximately 42 percent of computer and video game players; according to scientists those ladies that do play are better able to mentally manipulate 3D objects than those that have not played. The violent action games that often worry parents most actually have had the strongest benefits that affect the brain. “These are not the games you would think are mind-enhancing,” said cognitive neuroscientist Daphne Bavelier, who studies the effect of action games at University of Rochester in New York and at Switzerland’s University of Geneva. There are also other confirmed influences from gaming as well. For instance, you may have heard that screen time playing games impairs your vision… Wrong! When in fact it actually improves your vision by 1) Giving you a better ability to read fine print and 2) Allows you to resolve different levels of gray at an enhanced rate. When we watch TV, sensory stimulation occurs. 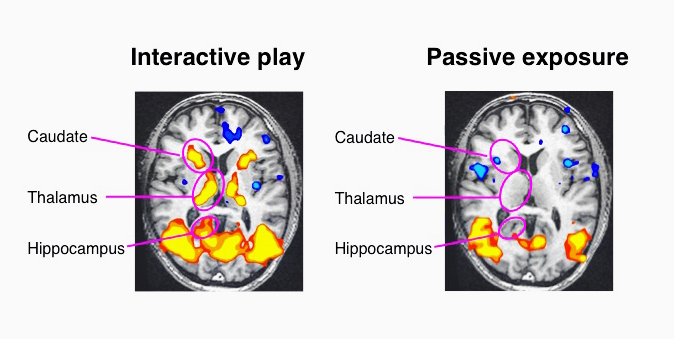 Whereas with game play, mesolimbic neural circuits are activated. Game play provokes both physiological and biochemical changes that are consistent with positive changes in anxiety and mood. These results are able to clearly demonstrate the intrinsic value of casual gaming in terms of significant positive effects on both depression and anxiety symptoms. The ability for gaming to replace standard therapy methods, such as prescribed medication is a powerful statement on the effects that games can make on someone (and all for the better too)! We have the ability to leverage the power of games to stimulate the brain. The name of the game is to play more, stimulate your brain and retain the information taught through gamified simulation training. Sure shooting zombies may be considered not all that stimulating for the brain in context, but in reality it really is stimulating. The media has put a negative spin on the fact that they believe video games are bad for you. I am here to prove to you that the media is wrong! Playing video games is actually good for your health (and your brain).